It’s been a little over a month since camp ended and it’s sad to think there is an entire year before the next Camp Canopy. We thought it might be nice to post the PowerPoint presentation we showed during this year’s graduation ceremony. 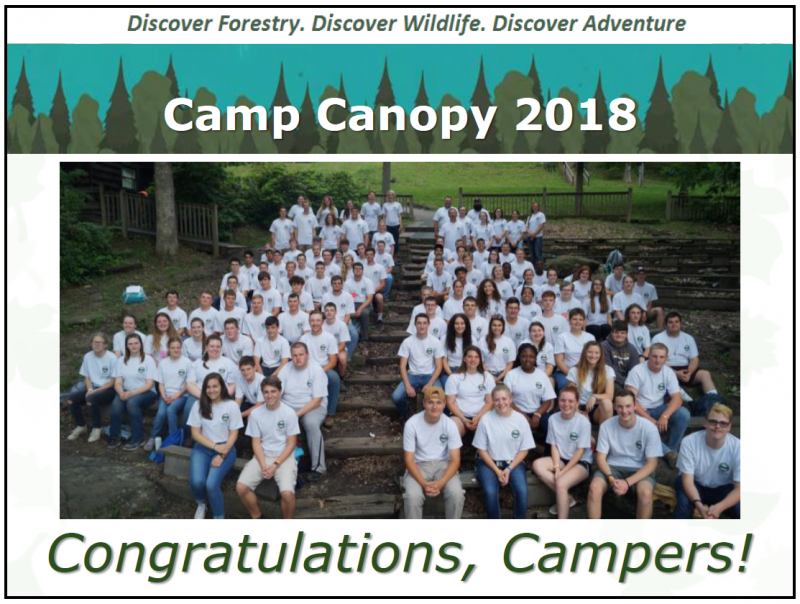 For those parents or sponsors who weren’t able to attend, and for those of us that are missing camp as the summer winds down…enjoy the show!